HCR ManorCare is a national provider of healthcare centers specializing in short-term and long-term nursing and rehabilitation services. 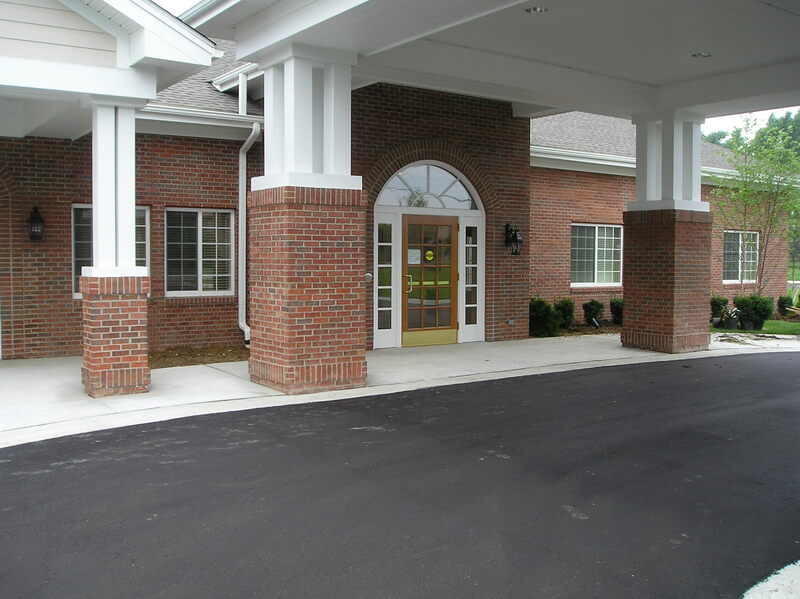 The healthcare centers operate under the name of Heartland in the state of Michigan. HCR ManorCare has been a client of NFE since the 1990’s. 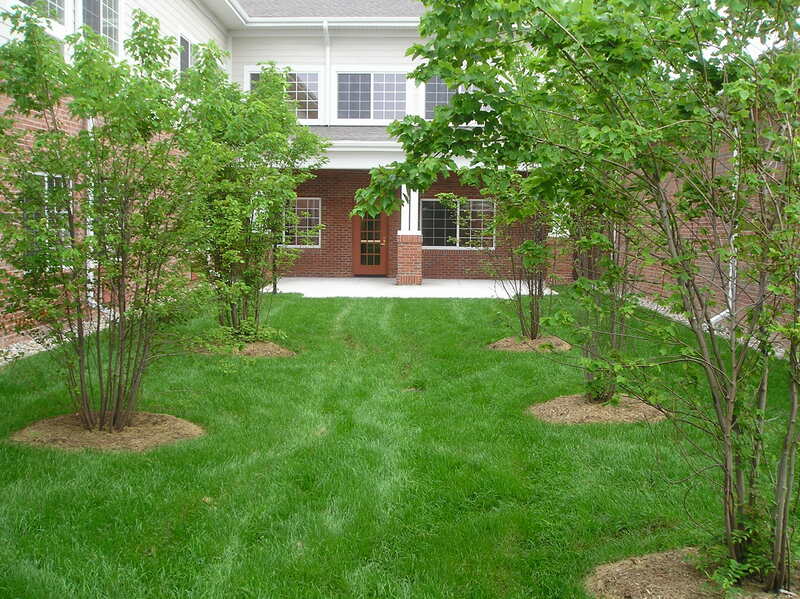 NFE provided professional land surveying, civil engineering and landscape architecture services for the new centers in the cities of Sterling Heights, Canton, Flushing and Troy. Most of the facilities are two-story buildings, and are landscaped with inviting outdoor environments per the landscape architecture plans by NFE. 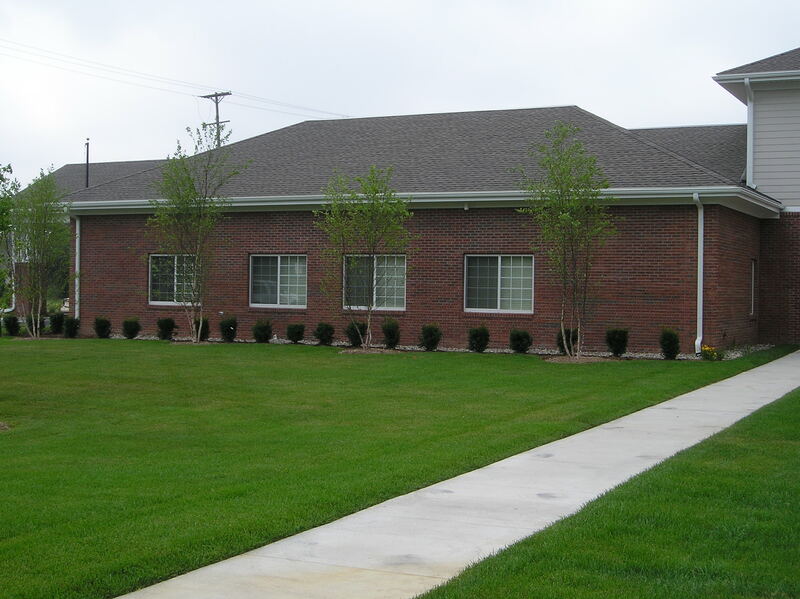 NFE was responsible for all civil engineering plans, including demolition, paving/grading, utility, storm drainage, soil erosion control, sanitary sewer and water main. Construction documents were also provided for the civil engineering portions of each center. Other services have included civil engineering for additions to existing centers in Sterling Heights, Allen Park, and two in West Bloomfield. NFE also has provided numerous site analysis and infrastructure evaluations on properties that in the end HCR ManorCare chose not to develop.